Established in 1993 to help conserve our natural resources, enhance the local economy, strengthen communities and empower agriculture so as to make the communities in our area stronger, healthier and better places to live. 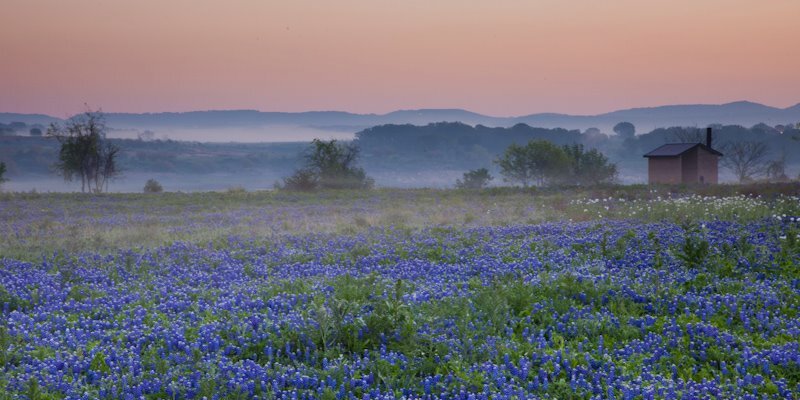 Alamo Resource Conservation & Development Area Inc. was created as a unique program for local citizens to help themselves. As a vibrant nonprofit organization, Alamo RC&D has been helping the Central Texas community for over 25 years. Our mission is assist our rural communities and the people who make them thrive meet local needs, by protecting our water and land resources, encouraging environmental sustainability, promoting agriculture and enhancing the quality of life for Youth and Senior Citizens within our 10 county area. 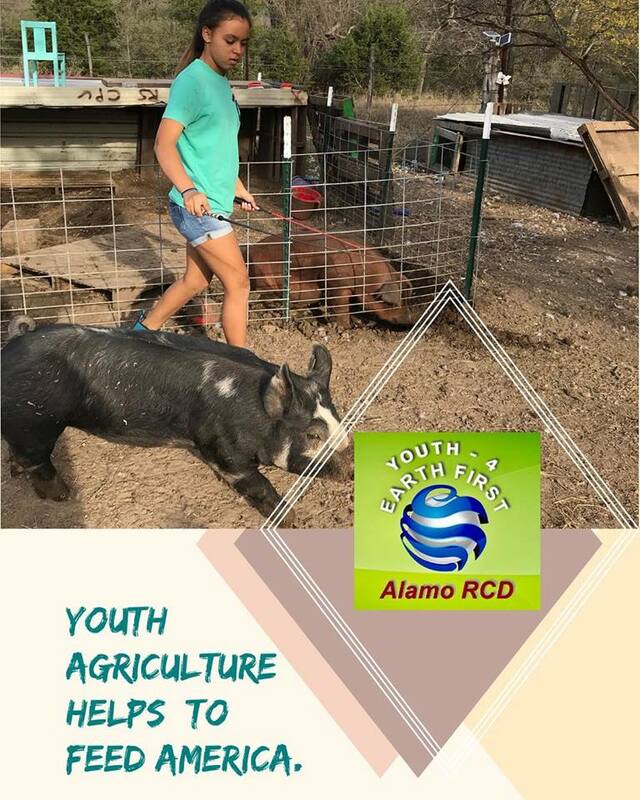 Alamo RC&D provides programs that assist citizens within the counties of Atascosa, Bandera, Bexar, Comal, Frio, Guadalupe, Kendall, Kerr, Medina and Wilson Counties. 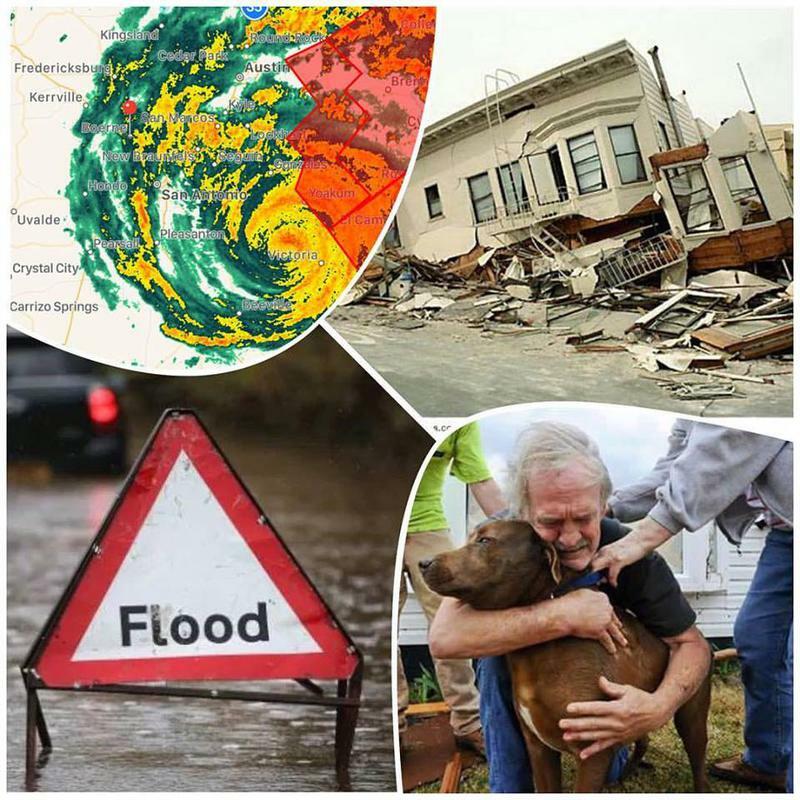 Each county has its own unique needs and capacities which are reviewed through the help of local civic leaders and concerned citizens. 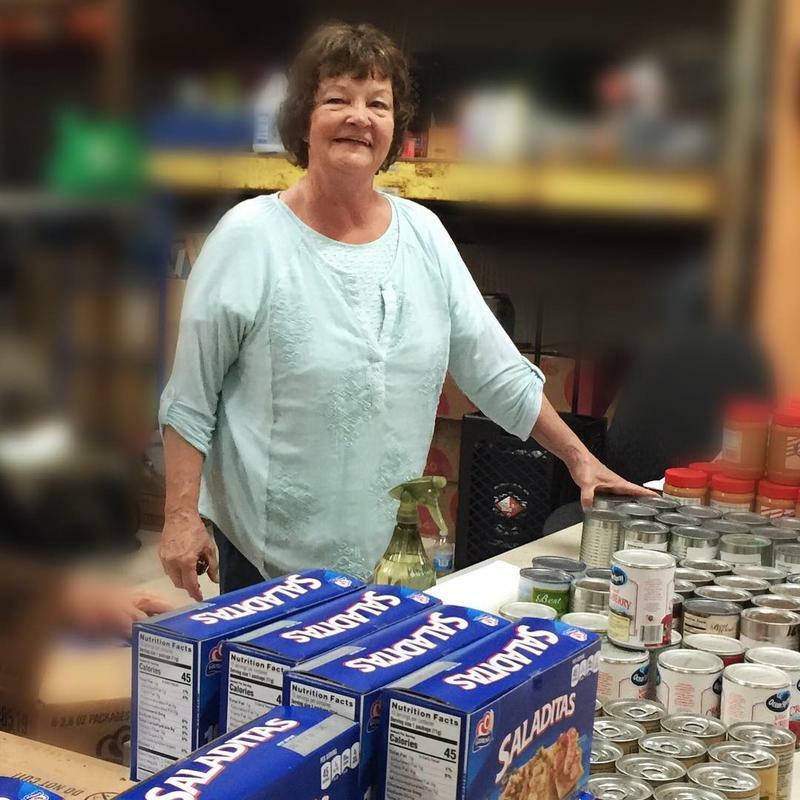 The local needs are met through the involvement of leadership and volunteer committees made up of local citizens therefore impacting our mission at the "grass roots" level where it needs to be. Enhance our rural communities for all our area citizens. and stewardship of our natural resources. 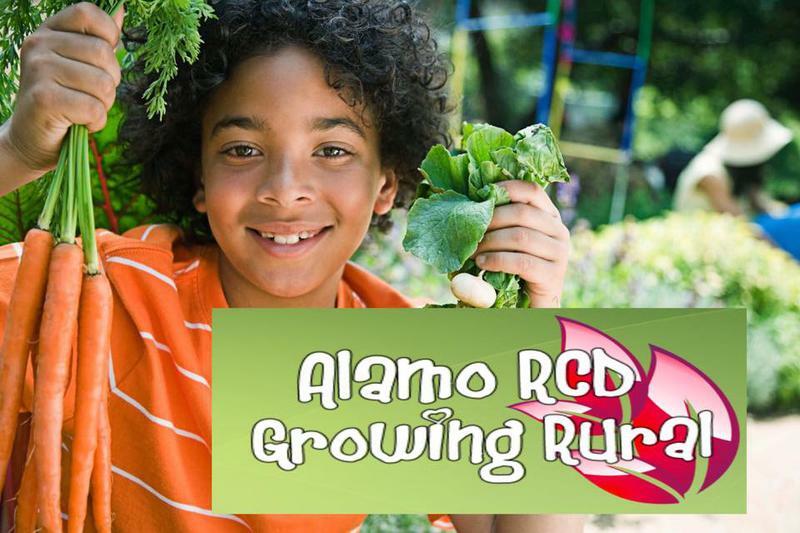 Alamo RC&D improves the quality of life within each county it serves. Alamo RC&D Makes It Happen! WATCH our Mission Videos NOW! are held on even months of the year. Keep in touch for exact dates and locations. Please come by and visit with us! 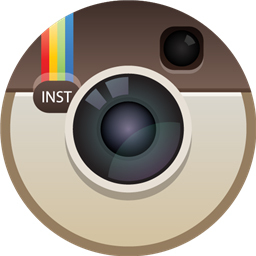 Come participate in our mission and to see our programs in action. Please find it in your heart to donate to our programs this giving season. We have a lot going on and we need your help! in to Alamo RCD. Thank you!! Please visit our Social Network Pages for more program info and pictures!! LEARN ~ GROW ~ GIVE!